Black Friday is almost here. 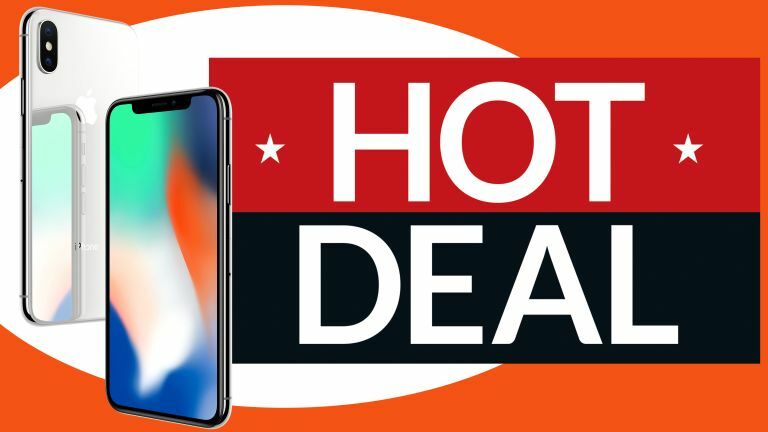 Hours before the clock strikes midnight and the deals officially begin, Carphone Warehouse has slashed the price of the iPhone X – so much so that it's now cheaper to buy the handset from Vodafone with two years' worth of 4G mobile data, unlimited calls and text messages than SIM-free. In fact, the sheer amount of savings on offer in this latest Black Friday deal singlehandedly dispel the myth that it's always cheaper to buy your handset SIM-free and then negotiate a SIM-only deal with your favourite mobile network. The generously-discounted Vodafone deal comes with 100GB of 4G mobile data, as well as unlimited minutes and text messages for £36 a month. There's also a £99.99 upfront cost, which works out at £963.99 at the end of the 24 month contract. Since the contract runs on the Vodafone network customers will benefit from Vodafone Global roaming, which allows phone owners to take your allowance of minutes, text messages and mobile data in 110 destinations worldwide, including Spain, France, United States, Canada, Australia, and more. For comparison, iPhone X cost £999 SIM-free from Apple when it launched last year. Although the handset is no longer available direct from Apple, following its dethroning by the iPhone XS announced in September, it can still be bought from other high street retailers for around £799.